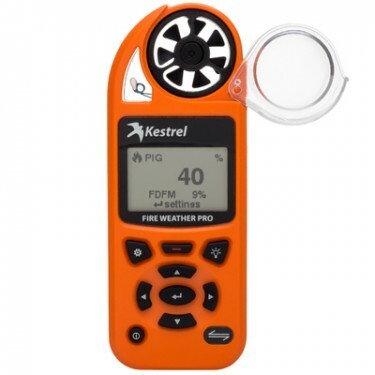 New Kestrel Fire Weather Meters! Understanding the environmental conditions surrounding a fire is critical. 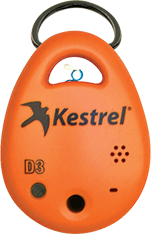 The Kestrel Fire Weather DROP can be deployed in seconds to begin capturing data from the start of the fire. DROPs are so small that they can easily be clipped to a pack or belt loop, and so affordable that they can be placed in multiple locations to provide unmanned monitoring. The DROP is powered by LiNK wireless data connectivity and the LiNK iOS and Android App – allowing for a remote view of DROP readings as well as hands-free automatic data upload for review whenever the opportunity presents itself. 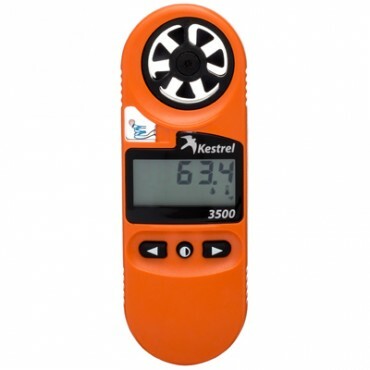 The Kestrel 3000 Weather Meter is the model that has made Kestrel a trusted brand among firefighters. 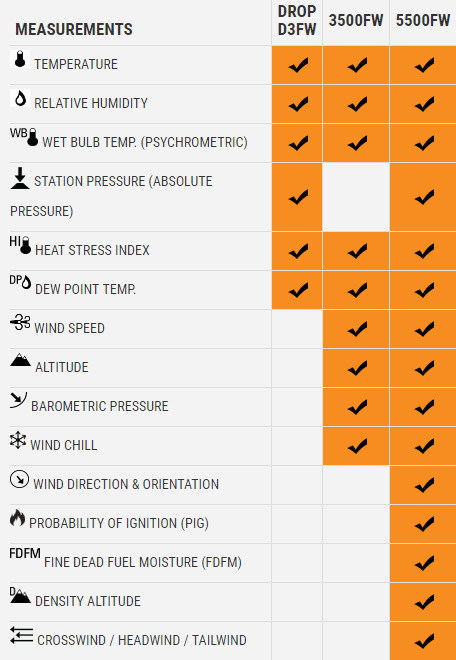 Now, the improved 3500FW model includes an easy to read and laminated PIG card, Wet Bulb Temperature, altitude and barometric pressure. This fast and accurate device is a must-have for all firefighters looking for consistently precise measurements without the possibility of human error. 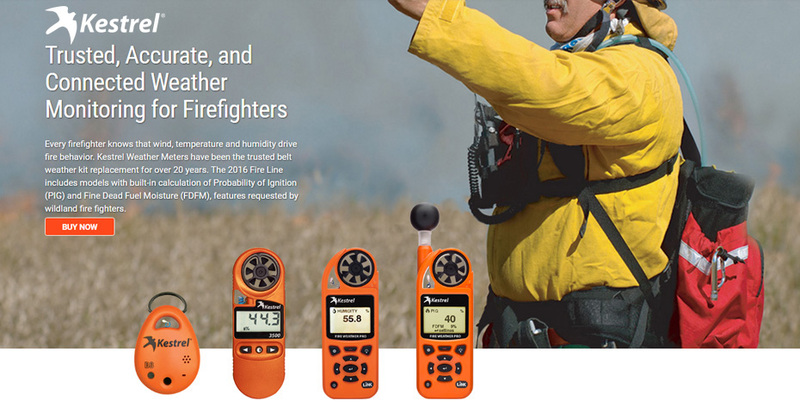 The Kestrel 5500FW Fire Weather Meter Pro offers users all of the environmental data they need to make informed decisions. This unit includes a compass, PIG, FDFM and many other environmental measurements, and can be used hand-held or mounted on a tripod in the vane mount accessory. The Fire Weather Pro also provides on-screen graphing of history, enabling better visibility of environmental trends and more intuitive fire behavior prediction.